In terms of packaging development, we consider offset litho printing as the best method of producing high quality print. WHAT EXACTLY IS OFFSET LITHO PRINTING? Offset litho printing is a method of printing where an inked impression on a metal plate is transferred (or offset) onto a roller and from that to the printing surface. The artwork design to be printed is separated into colours and a metal printing plate created for each colour. 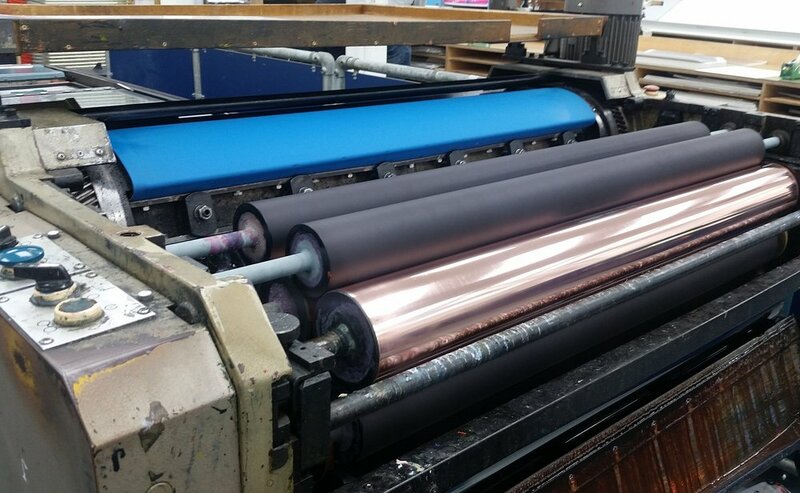 Each plate is fitted to the press, coated in its corresponding ink colour, offset to a roller and then transferred to the paper. 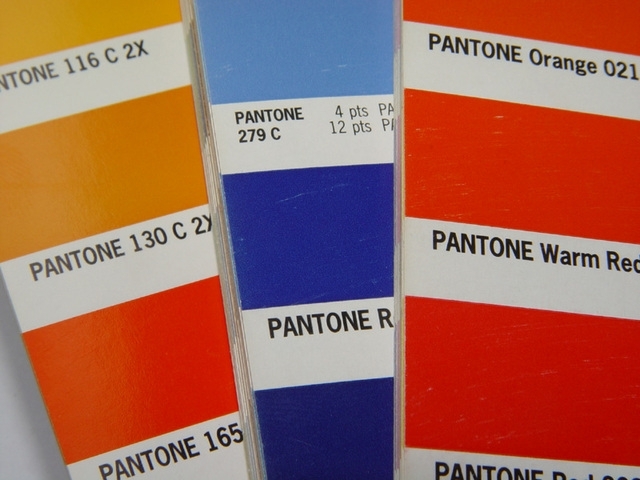 Litho printing can use process colours (CMYK) but more importantly, spot colours (PANTONE) so a wide range of colours can be produced with accurate and consistent results. Digital printing technology is improving all the time and can produce high quality results but is restricted to CMYK. Litho printing is not restricted to CMYK and can print spot colours. CMYK (process colour) utilises a combination of 4 colours, Cyan,Magenta,Yellow and Black (the Key colour) overlapping each other to achieve the full colour spectrum. Spot colours follow a standardised system, (e.g. PANTONE) to ensure accurate consistent colour reproduction on any surface. It gives a strong, clean and pure colour and there are certain colours (e.g. gold and bright orange) that can only be produced by spot. Print quality and CMYK restrictions aside, digital printing can be quicker and cheaper for very small quantities but litho printing is more cost effective for larger ones. So in terms of printed packaging, the choice between litho proofing or digital proofing for a project is a decision based on a combination of print quality, quantity, cost and time. We have the largest wet proofing studio in the UK with 7 hand fed, hand inked, flatbed litho proofing presses printing up to B1 size. Our CTP (computer to plate) facilities are in-house so packaging artwork can be quickly amended and litho plates remade instantly. Using both traditional and specialist UV inks, produce accurate colour targets for production and utilise the latest colour management software and hardware. In addition, we offer cold foil, silkscreen printing and additional finishing and make-up services on-site. Our clients are always welcome on site to control the overall feel of their design and we offer a comfortable client area with wifi and refreshments. We can also isolate press areas for complete confidentiality. DO YOU HAVE A LITHO PRINTING PROJECT THAT WE CAN HELP YOU WITH?